Top N Town has been spreading smiles and sweetness for over forty glorious years now. 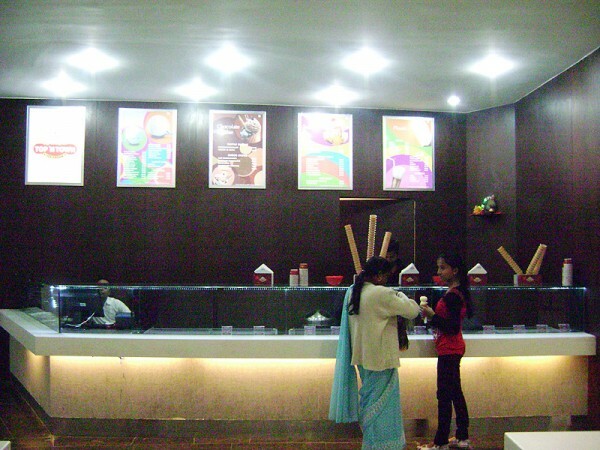 Keeping with the times and changing tastes of customers, Top N Town, as an ice cream brand has come a long way. Top N Town is all set to become India's most loved ice cream brand, a delicious treat that will be savoured by people of all age groups.